For after hours emergency care, call our phone number at 705-752-4777. Our voicemail will direct you to the phone number of the veterinary hospital on-call at that hour. 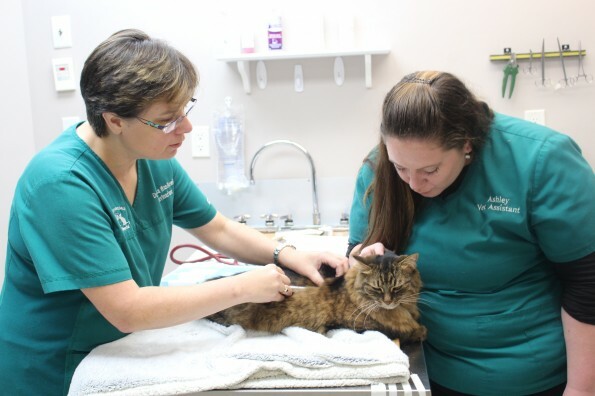 We share our after-hours on-call service with other local veterinary hospitals so that we are able to provide emergency service 24 hours a day, 7 days a week for all pet owners in our community. These hospitals including ourselves, are not open during these times, but if needed the veterinarian on-call will make arrangements for your pet to be seen at their hospital.